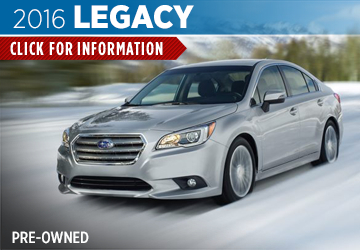 Subaru has a long history of providing exceptional vehicles, and the 2016 Subaru models arriving at Byers Airport Subaru south of Westerville, OH are the best yet. Ask anyone familiar with the impressive traction of Subaru symmetrical all-wheel drive and they will confirm that nothing is more capable when the going gets slick. 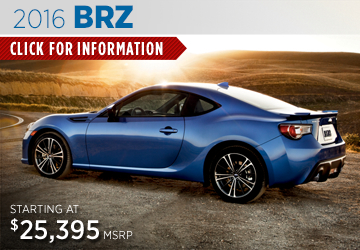 From the 2016 Subaru BRZ, one of the best affordable sports cars currently available, to the spacious and capable 2016 Subaru Outback, you will have no problem finding the right vehicle on our lot. 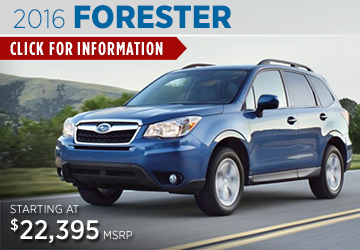 A city-friendly economical vehicle can be great until winter hits New Albany, OH. 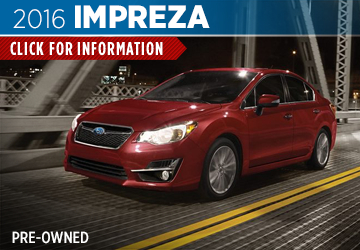 Fortunately, the 2016 Subaru Impreza is equipped standard with the legendary traction of Subaru symmetrical all-wheel drive. 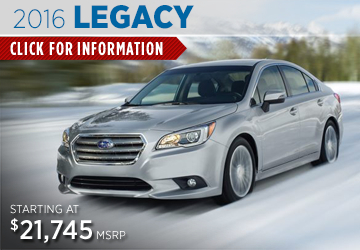 Consider the same level of traction in a family sedan with the 2016 Subaru Legacy. 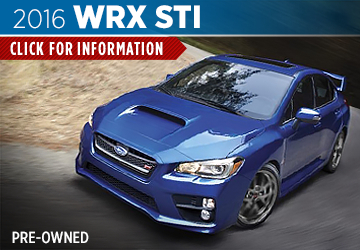 The iconic Subaru WRX will bring a new level of excitement to your daily drive while still providing the room and convenience of a 4-door sedan. 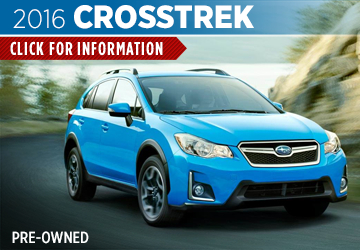 Don't miss the 2016 Subaru Forester that recently earned a spot as a Consumer Reports Top Pick--or perhaps the convenience and capability of the 2016 Subaru XV Crosstrek will prove a better fit for getting around Gahanna, OH. 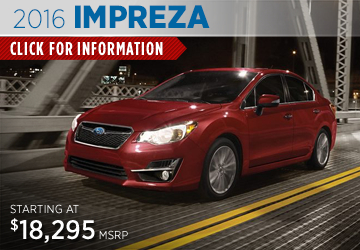 Take a look through these model pages to get a better idea of how each 2016 Subaru will improve your life. 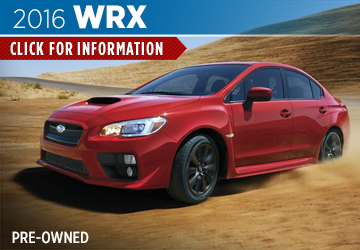 Once you are equipped with the facts, take the short drive from Reynoldsburg, OH to see us and explore the benefits of getting your next ride from Byers Airport Subaru. The greatest challenge any business faces is the test of time--and Byers Airport Subaru has defined the curve with a business model providing over 115 years of success and happy customers. 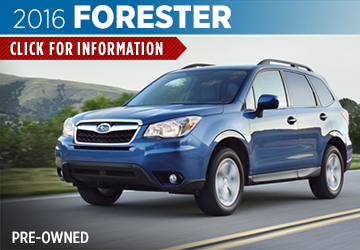 Part of providing every customer with great service means having a huge selection of award-winning pre-owned Subaru models to choose from. 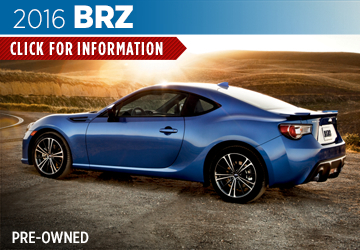 We leave no need or desire to chance with a selection of certified pre-owned Subaru models as well as a massive inventory of quality used vehicles. Your vehicle is a significant investment and the regularly updated specials in our Service Department are ideal to help you get the best return on investment. 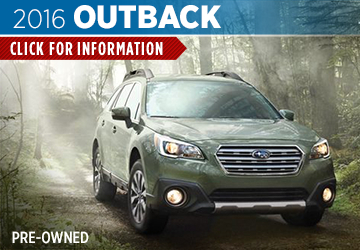 Increase the value of your Subaru and be ready for any adventure with genuine Subaru parts and accessories available in our Parts Department. We are proud to serve Newark, OH, so come by and see us at 401 North Hamilton Road, Columbus, OH 43213. 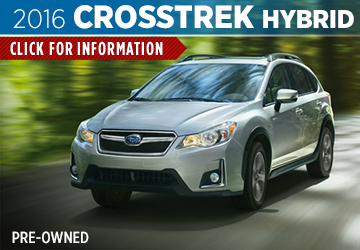 Learn more and schedule an appointment with our courteous Sales Department by calling (877) 265-2083. 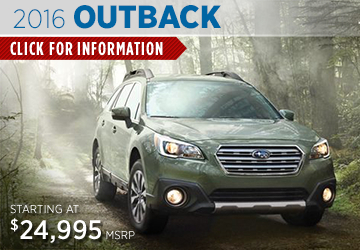 We'll see you soon at Byers Airport Subaru!